Many women find reading the Scriptures to be a daunting prospect, let alone actually studying them. Questions arise. Is studying the Bible different from reading it? Why do we study God's Word? How do you study God's Word? 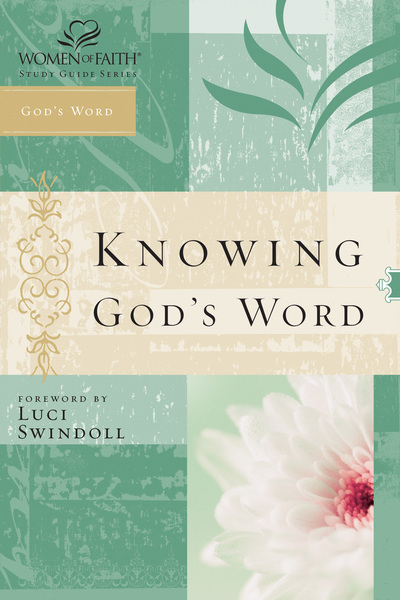 Knowing God's Word will prepare women to approach the Bible with confidence and excitement.